Coca-Cola South Africa will remain the title sponsor of SA Rugby’s highly successful Youth Week tournaments and an associate sponsor of the Vodacom Super Rugby competition until 2018. 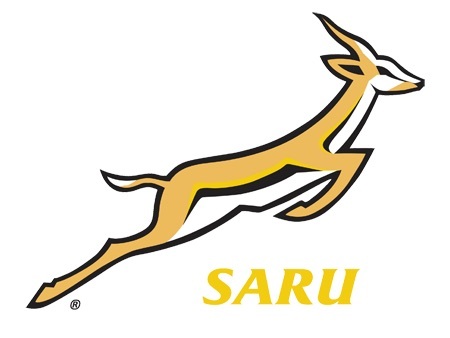 It was announced on Wednesday that Coca-Cola South Africa, who first became involved with SA Rugby as a sponsor in 1997, have extend their partnership with the organisation for a further three years, which will stretch their association with rugby in South Africa to 21 years. As part of the SA Rugby Youth Weeks sponsorship, Coca-Cola South Africa will also continue to fund the Coca-Cola Schools of Excellence programme, which aims to develop skilled rugby players from schools in previously disadvantaged communities across the country. The programme, which includes young boys and girls from the age of 15 and was rolled out at 30 schools up until 2015, will be implemented at 42 schools this year from all 15 South African provincial rugby unions. “Coca-Cola is one of the most popular and recognisable brands worldwide and they have been a loyal partner for many years, so I am delighted to see them remain in the SA Rugby sponsorship family,” said SA Rugby CEO Jurie Roux. “Their commitment to rugby development and transformation through their support of the Coca-Cola Youth Weeks and the Coca-Cola Schools of Excellence Programme is commendable, and with their backing we believe we will be in a good position to achieve our transformation goals as set out in our Strategic Transformation Plan. Commenting on the new sponsorship deal, Coca-Cola South Africa Marketing Director Sharon Keith said: “Coca-Cola South Africa is immensely proud to continue our support of the development of the country’s future rugby heroes through our renewed backing of the four Coca-Cola Youth Weeks. Over the years we have had the pleasure of witnessing first-hand the incredible foundation these tournaments have created for schoolboy rugby.